The Cat Empire have confirmed the March release of their new album ‘Rising With The Sun’. And they’ve revealed that you have the opportunity to feature on the cover image. The band’s seventh studio album was recorded in spurts throughout 2015 in the band’s hometown (Melbourne) with sought-after producer Jan Skubiszewski, who’s also worked with the likes of John Butler Trio, Owl Eyes, Dan Sultan and Daniel Merriweather. 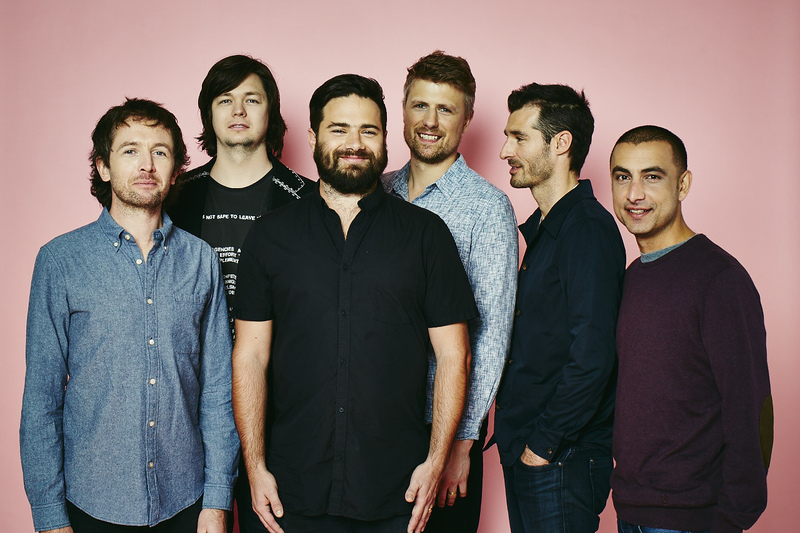 The boys have also come up with a new concept for the cover image for the new album, inviting fans to click on the ‘Faces Of The Cat Empire’ tab on their Facebook page or at http://thecatempire.com/comp.html and upload images of their faces in the hope of being featured as part of the cover. “We know The Cat Empire fan to be a spirited, international, ageless, music loving person who loves to dance and have a good time. But sometimes from stage the audience can start to look like a blur of faces. Beautiful as that is, we want to know who you are, and we want to be able to see each and every one of your faces. ‘Rising With The Sun’ will be released on Friday March 11.